Do you want to write a best-selling book or become a freelance writer in a reputable company? Excellent! 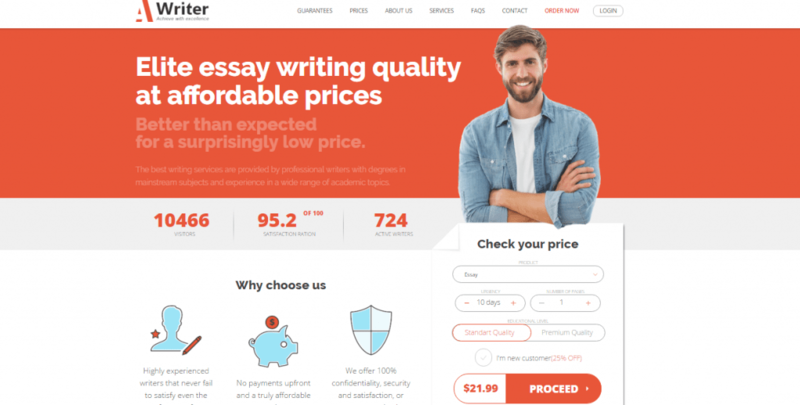 You made a smart choice by landing on this page because this is where you will get your first lesson on essential skills of writers. Like any other profession, writing has its essentials that must be learned, so that’s our goal for today. Let’s begin. The first thing that you should understand about writing is that it’s difficult. Many people have failed to become good writers because they did not pay attention to the essentials of the profession. A piece of content written by true professional follows a number of particular guidelines and is a result of a long learning process. To produce a quality piece, professional writers invest a lot of effort and time. Some people underestimate the difficulty of writing by saying that anyone can be successful in this field. I cannot say that there not a grain of truth in these words but they are certainly not completely true. Can everyone write? Of course. Can everyone write an article for the New York Times? Most definitely no. Those who prefer to think about writing as easy occupation often fail because of a low skill level and lack of knowledge. Their clients are unhappy because the entire projects need to be revised or even rewritten completely. All because of those misconceptions about the profession. People who take a smart approach develop a number of skills before writing for a living. They include attention to details, techniques that attract readers, proofreading, scene construction, and many others. Remember: writing is a profession and it has the essentials that must be learned before starting to work for clients. The infographic below will serve well for both beginners and experienced writers because it explains these essentials. People who are just starting their professional career in writing will find some helpful pointers that could help them to advance. Those who has been writing for a living before also will take some useful pointers to take their career to new heights. In addition to the essential guidelines, the infographic contains specific guidelines on how to achieve them. They outline the strategies used by experienced writers to produce an excellent content for various purposes. So, without further ado, let’s get some visual aids in our lesson! Here we go, it’s time to learn writing essentials!